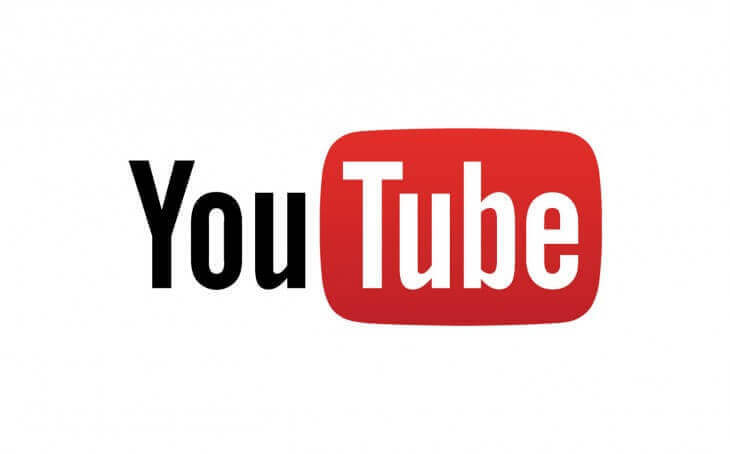 YouTube is known as a destination for hosted videos as we all know, but the company is planning on making YouTube a social network platform. According to venturebeat, YouTube is working on a project known internally as YouTube backstage, this backstage will allow users to post text, video and and polls to their personal channel page. The post which may be available through other services, let say, if you post funny post or pictures to your YouTube backstage page, there will be an options to send it to another platform like Facebook, twitter, etc. Just like the Instagram preview you see on twitter. This will be an interesting move for YouTube if its comes out successfully, and might override other social platform in some crazy way because being in the video-first sharing era, YouTube will have a natural lead on the competition. Facebook has also been making move to venture into video sharing platform as well, so for YouTube to stay ahead of the game backstage might be their only option to encourage its user to stay home instead of going out to other platform.